Winter has officially begun here in New England! We have some long winters here that seem to last forever. I wish I could say that I like the winter weather, but I hate being cold. I am definitely more of a fall and summer girl. One thing about winter that I can get on board with though is all the cozy decor. 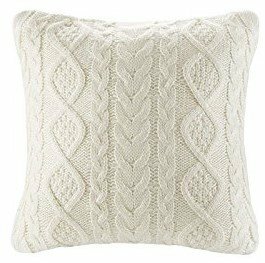 If you follow me on Instagram you know I have a pillow and throw blanket obsession and winter is the perfect time to pull it all out and layer it up throughout your home. 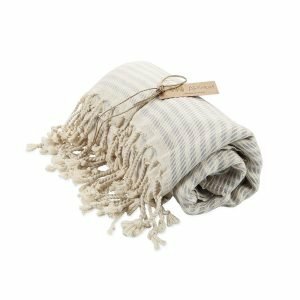 Today I am sharing some of my favorite cozy finds from Amazon, it doesn’t get much better than free shipping with amazon prime. 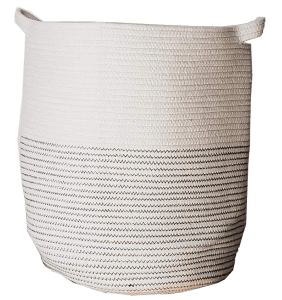 I was surprised to find that Amazon had such a good variety of home decor items and it has become one of my favorite home decor resources. 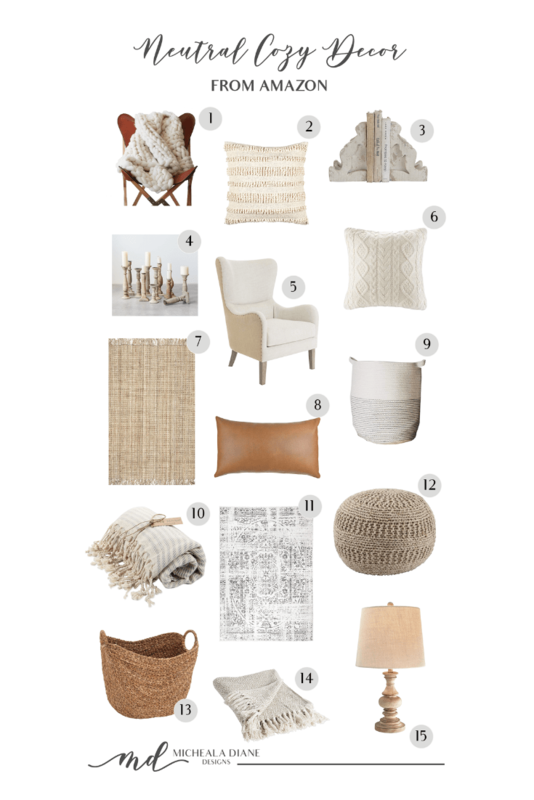 Below I have 15 different finds that are the perfect elements for creating any cozy space. Cozy is definitely one of the main words that I would use to describe my style. 1. 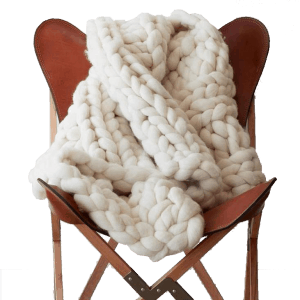 Chunky Knit Blanket Merino Wool | This is definitely on my wishlist! 2. 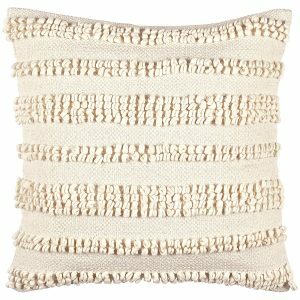 Textured Stripe Loop Pillow, 18″ x 18″ | This is perfect for adding texture to a neutral space. 3. 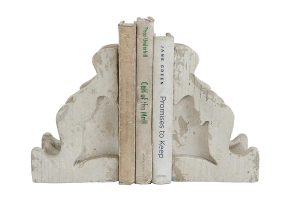 Distressed White Corbel Bookends | White & chippy two of my favorite things! 4. 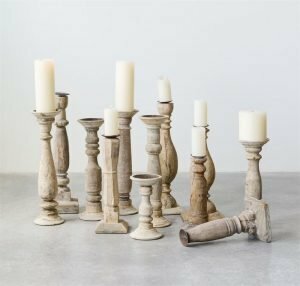 Found Wood & Metal Candle Holders, Set of 6 | These are so beautiful! 5. 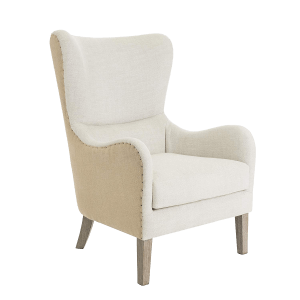 Mid-Century Modern Wingback Chair | I love that this is two-toned, it reminded me of a deconstructed chair. 7. 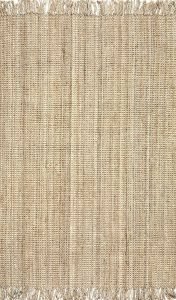 Chunky Loop Jute Hand Woven Area Rug | I love using a Jute rug as a base when layering rugs. 8. 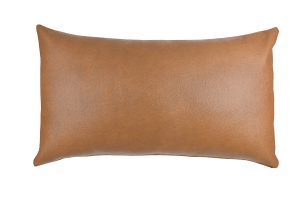 Faux Leather Lumbar Pillow Cover | I have been loving the look of leather pillows. 9. 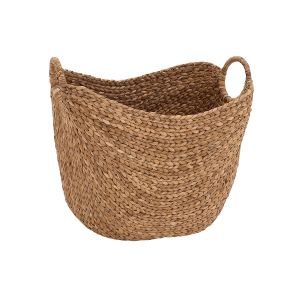 Extra Large Woven Storage Basket | This basket is great for storage and it adds cozy texture. 11. 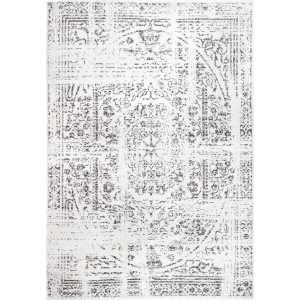 Grey Abstract Area Rug | This is a perfect vintage farmhouse rug! 12. 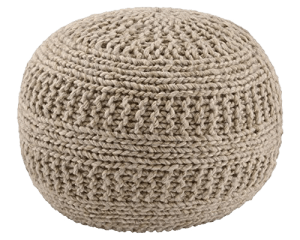 Handmade Rib Knit Ottoman/Pouf | So much texture! 14. 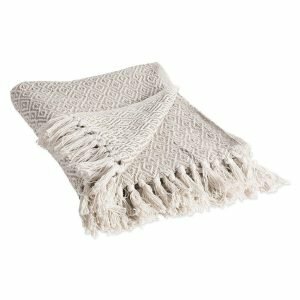 Blanket Throw with Fringe | I am obsessed with all things fringe! 15. 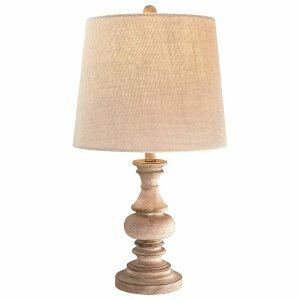 Vintage Farmhouse Table Lamp | I love the distressed wood base on this. Want to save this for later? 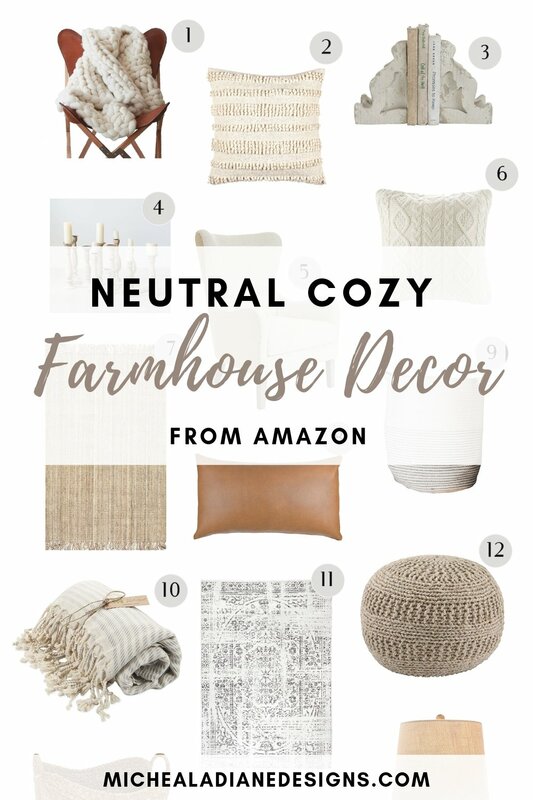 Post this Neutral Cozy Decor From Amazon to your favorite Pinterest Board! Join The List & Receive a collection of Farmhouse Inspired Printables for Your Home! Love these ideas. Perfect name: natural and cozy!! Happy winter! Great post! I can’t resist Amazon that’s for sure. That wingback chair is SO SO good omg. I’m happy to find your blog. 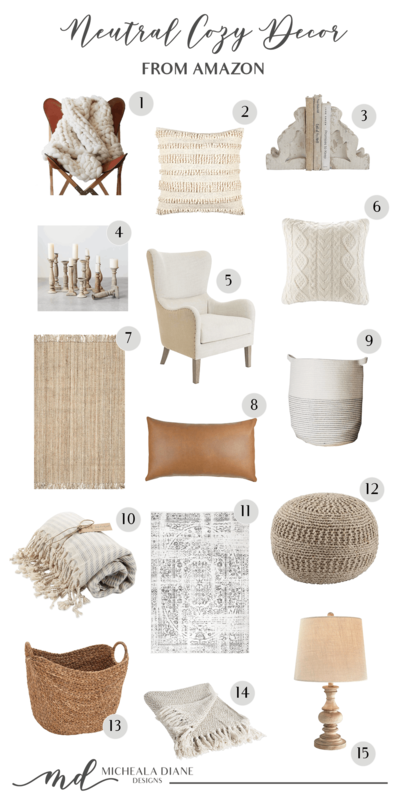 I am a brand new blogger in the home decor niche and love Jesus too. Keep inspiring us! Thank you so much for the sweet comment! I will be sure to check out your blog. Hi there! I'm Micheala, creator of this blog. Expect to find inspiration and original content related to: interiors & styling, DIY, home improvement projects and a little bit of everyday life! Follow along and say hi!